After a small break, our roundup of all things from the Redmond giant makes a return for the first week of the new year. 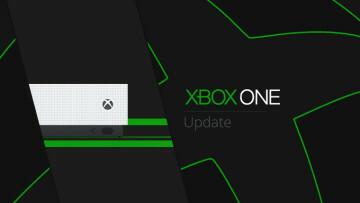 It’s understandably a bit lighter than usual, as things haven’t quite kicked into gear, but gaming news, a new Insider build, and a few service updates are nothing to scoff at. 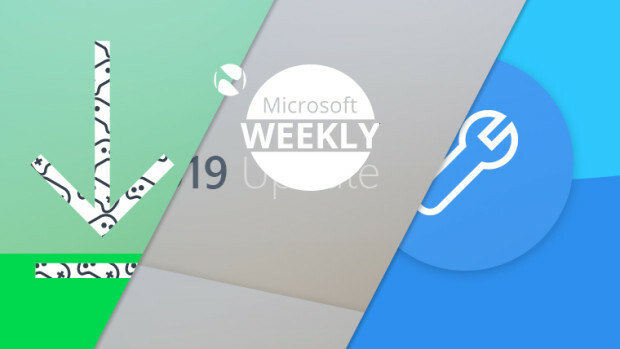 Without further ado, here is your Microsoft digest for the week of December 30, 2018 – January 4, 2019. News surrounding both first and third-party titles is a bit scarce at the moment, but that’s what the start of a year usually entails. 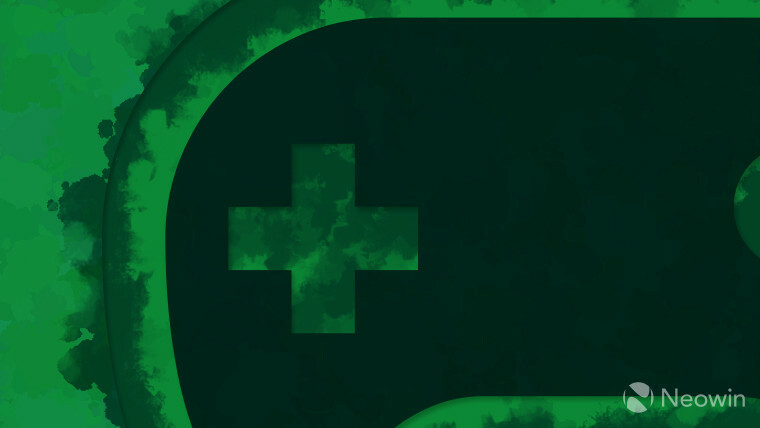 Nevertheless, folks who have an active Xbox Live Gold subscription in place can go ahead and claim the first batch of free titles for the month. The games in question are retro-inspired platformer Celeste for the Xbox One, plus Lara Croft and the Guardian of Light, available for both the current and last-gen console owners. As a remnant of the holiday offer, you can still get a month of Gold for $1, with the 12-month variant setting you back $59.99. Piracy simulator Sea of Thieves has received its 1.4.2 update which puts an end to holiday festivities and brings a modest - but welcome - set of fixes, including scalable text chat, shorter loading times, and more. For folks interested, the update is 965MB on PC, and 877MB on the Xbox One. Keep in mind though that the game’s free mode, The Arena, is set to most likely launch this month, meaning there’s one more thing for you to look forward to. 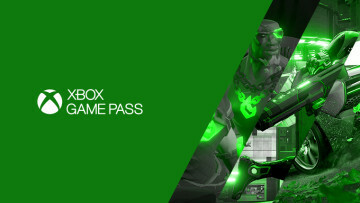 We couldn’t end this section without talking a little bit about Game Pass, Microsoft’s other gaming-related subscription service. The library of games available is ever-growing and has just been refreshed with six more titles – each available at slightly different dates. In terms of what’s already available, there’s Life is Strange 2 Episode 1, ARK: Survival Evolved, and Farming Simulator 17. These three are then followed by Absolver on its launch day (January 7), and Aftercharge on January 10. Also on the 10 is when you’ll be able to dive into Avalanche Studios’ Just Cause 3. New year, new Insider build. More specifically, 18309 of the 19H1 branch made its way to Fast ring Insiders earlier this week. Since RTM is close for this next feature update, Microsoft is starting to wind down the addition of new capabilities. 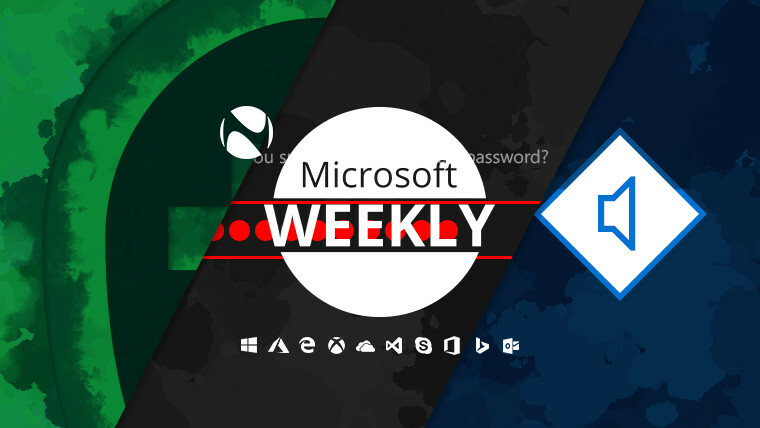 The small changelog calls out improvements to the Windows Hello PIN reset experience, a password-less MSA (Microsoft Account) sign-in option, as well as a number of improvements to both Narrator and Ease of Access. There are obviously fixes to accompany the features above, such as UWP apps finally being able to connect to the internet if you use Hyper-V with an external vSwitch. Furthermore, folks shouldn’t be getting win32kfull.sys-related bugchecks anymore, XAML context menus across the system should now invoke as expected, cmimanageworker.exe no longer hangs, and little annoyances in Narrator have been fixed –like the inability to read process names in Task Manager’s “More details” view -, to name but a few. With the fixes come some known issues too. As an example, certain Windows 10 S devices could see this build be downloaded, and upon restarting, the update will fail. Other non-S devices might be affected, even though a cursory look would have one believe the build has been installed correctly (Microsoft recommends you check your Windows version to make sure). Adding to the list, quick actions may be missing from Action Center, clicking on the network button on the sign-in screen doesn’t work, and you may get a warning that a USB device is currently in use when trying to eject it via File Explorer. The solution is to simply close all File Explorer instances and eject via the dedicated notification tray icon. There’s some good news for Windows Mixed Reality users, as that side of Microsoft’s OS offering has gotten a fair few improvements during 19H1’s development. Unnoticed until now are a new Start menu – complete with rounded corners, a gradient background, and the user’s profile picture and name displayed prominently -, a new ‘Pick Up window’ button, and highlights for VR and MR content from SteamVR and Windows Mixed Reality. The latter is presumably to help discoverability and offer a better experience to existing users. Changes that have been made to the UI could perhaps also hint at what tweaks Windows 10 proper will receive in the future (beyond its confirmed new icon set). If you’re quite a big fan of Sticky Notes and chose to install the latest Fast ring build, you might’ve noticed this feature being broken, specifically the app getting stuck on “Loading Sticky Notes…”. The good news is that there’s already a fix available via the Microsoft Store, carrying version number 3.5.4.0. As has been established previously, the folks up in Redmond are big fans of the software-as-a-service model, and thus an offering like Microsoft 365 existing isn’t that surprising. 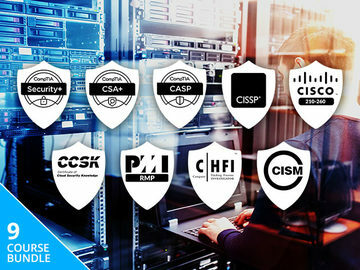 The firm has decided to kick off 2019 with a new pair of SKUs dubbed Microsoft 365 Identity & Threat Protection – which adds threat protection capabilities to Windows 10, Office 365, and EMS (Enterprise Mobility + Security) -, and Microsoft 365 Information Protection & Compliance. The latter is no doubt an extension of its existing efforts to help companies better comply with data protection laws in a post-GDPR era. The first of the two new variants, Identity & Threat Protection, will set folks back $12/user/month, while Protection & Compliance comes in at a slightly lower $10/user/month. 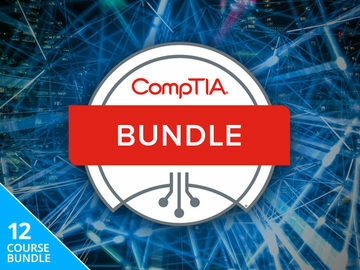 These will be available for purchase on February 1, and the features contained within both are already included in Microsoft’s 365 E5 SKU – the most complete of the lot. Sticking to the service category ever so slightly longer, time management insight tool MyAnalitics is now available for Office 365 and Microsoft 365 users. Presenting a summary of a user’s activity via the dedicated dashboard, Outlook add-in, and weekly emails, it was previously limited to those running Office 365 Enterprise E5 plan, or as an add-on to the E1 and E3 plans. It’s worth noting that insights related to Microsoft Teams, as well as documents saved in OneDrive or SharePoint will start rolling out to existing customers this month, with new suites expected to receive the feature set in the next couple of months. 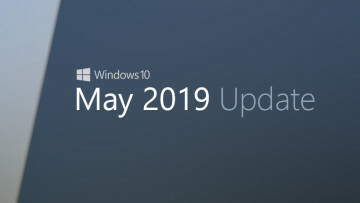 Speaking of the next two months, it’s also when – if the previous cadence is kept – Windows 10 19H1 should be wrapped up. Beyond the alleged improvement in performance – even more so on systems with patches for Spectre v2 -, it’ll also bring something that might appear minor: the Cortana voice-over, and its disabled by default state. Those with a Pro, Enterprise, or Education variant of Windows 10 can breathe a sigh of relief, while users stuck on the Home edition will find that Cortana is still her usual chatty self in 19H1. In a bit of a related development, Microsoft has filed a patent for ‘silent’ voice commands. In short, instead of using only egressive airflow – like normal speech -, the proposed device will also take advantage of ingressive airflow. The patent’s diagram shows a separate hardware product that would “capture stable utterance signal with very small voice leakage”, due to its placement close to the user’s mouth. 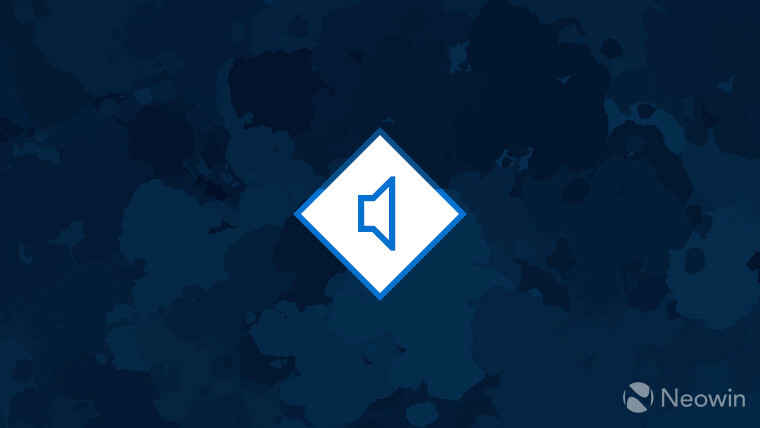 This so-called “ultra-low volume speech” would allow folks to be a tad more discreet when using voice commands for digital assistants like Cortana, Siri, Alexa, or Google Assistant. It just remains to be seen if users will be all that thrilled about needing to carry yet another device. Microsoft’s newest patent details a magnetic USB-C port, perhaps one to replace the proprietary Surface connector implementation. The revenue split promised by the end of 2018 for the Microsoft Store still isn’t here. 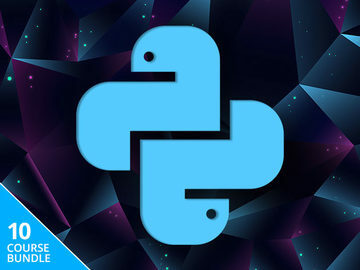 Python for Windows 10 is now available in the Microsoft Store, with an asterisk. The OneDrive Files On-Demand feature is finally being rolled out to folks on the Mac. 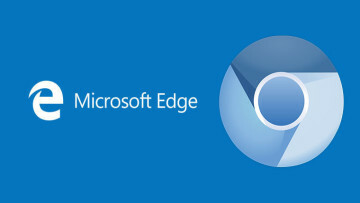 Edge for iOS now supports picture-in-picture mode, news ratings, and more. A patent concerning battery conservation methods has been filed by Microsoft. Microsoft Stream for iOS is now available to the public. The latest Azure Information Protection documentation can be found here. 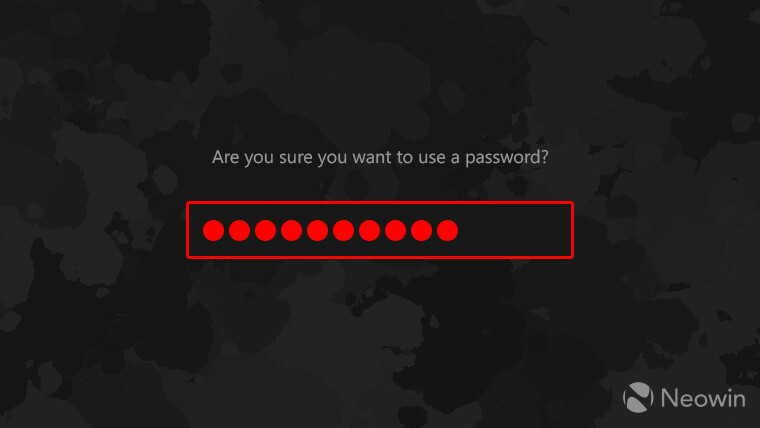 Folks looking to use a single port for IIS FTP in passive mode should head over to this link. If you’re getting an “HTTP 503 The service is unavailable” as your application pools stop working, a solution is available. A summary of features added to SharePoint over the month of December is now accessible. 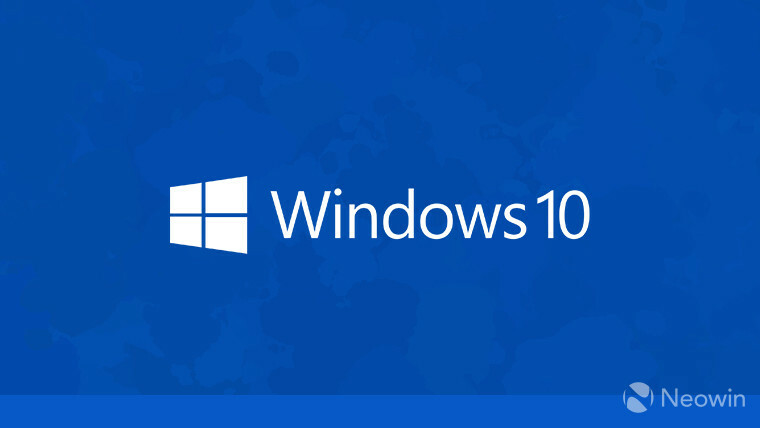 According to some sources it was two years ago, according to NetMarketShare (NMS) it just happened, but the key point to take away is this: Windows 10 has overtaken Windows 7 in market share. As per NMS’ stats, the latest operating system from Redmond commands 39.22% of the market, with the now nearly decade-old Windows 7 slipping to second place with 36.90%. What’s perhaps weird is that XP still has 4.54%, a 0.9% advantage over Windows 8.1. It’s definitely taken a while – perhaps longer than Microsoft expected – for 10 to come out on top, but it nevertheless occurred. The only thing left now is for the company to make sure we aren’t going to see a repeat of the feature update trouble twins (April 2018 and October 2018 updates) in 2019. Missed one of the previous columns? You can check them all out at this link.